Kateřina is a published author and psychologist with expertise in acute and therapeutic counseling methods. She was inspired by her desire to help others and to dedicate her professional life to psychology. 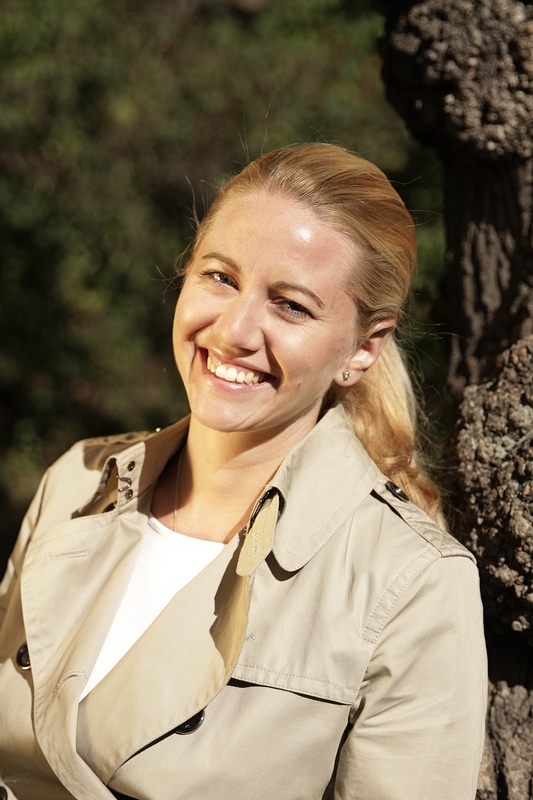 A patient and passionate professional, Kateřina enjoys being a good listener and therapist to her clients and witnessing personal growth and development feeds her “positive wolf,” as she coins it. Kateřina has her own office in Prague and holds individual, couple or group sessions in Prague in English or Czech. In 2013, Kateřina completed her Master’s degree in Clinical & Counseling Psychology at UNYP in cooperation with La Salle University. Kateřina praised the program for its practical considerations; she says the best part of the program was that it required 700 hours of practical experience before being awarded the diploma. This gave her an advantage over graduates of other programs as she came into the field with hundreds of hours of experience which she believes was invaluable. Having completed her studies in English has also broadened Kateřina’s professional opportunities. Most recently, Kateřina has published her second book, Je načase být šťastný!, which focuses on positive thinking in life – how to cope with different situations in a more positive way. The book explores positive thinking, communication, relationships, and stress management. In addition to working as a psychologist in her own office, Kateřina spends one day a week working in the psychiatric hospital in Bohnice in Prague and is also a sport psychologist for the Czech ladies’ rowing representation who have just won a bronze medal at the European championships and qualified for the Rio 2016 Olympics, which is a great success. 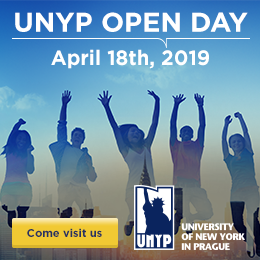 Kateřina’s advice for UNYP students is to follow a career that brings them joy. Once being released into the professional world, they should immerse themselves in different jobs and be open to different opportunities to really find what suits them the best, and end up in a position that makes them happy and fulfilled.